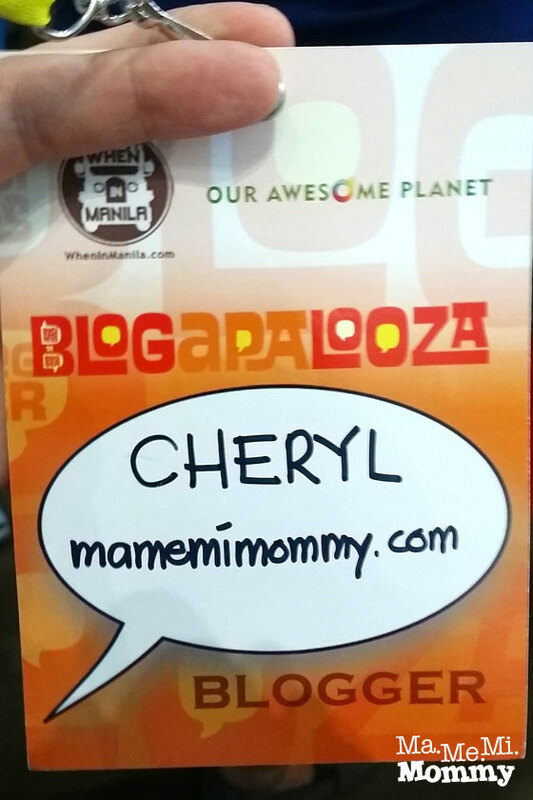 I’m still reeling from lack of sleep but I’m already so excited to share with you one of the highlights of my weekend, Blogapalooza 2014! 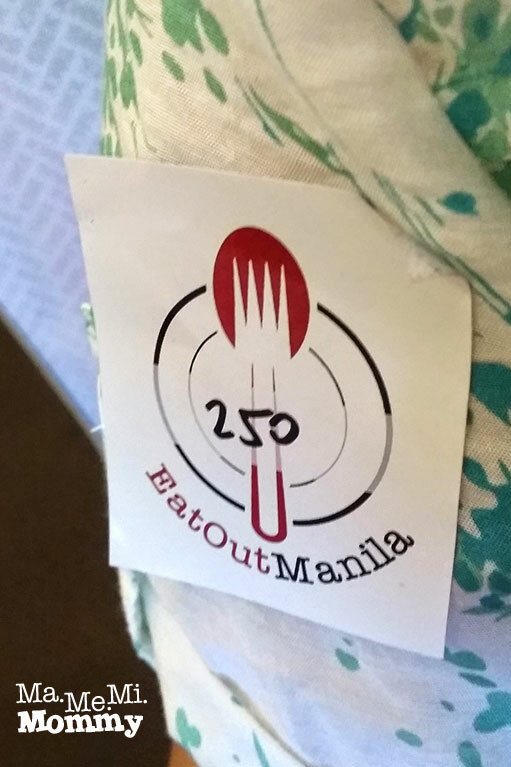 While at the registration, someone from Eat Out Manila was inviting us to join their contest. She gave each of us a sticker badge with a number. We were supposed to find our match – that person with the same number. When we do, we were then entitled a chance to win a Samsung LCD TV! I want! Inside the convention halls were booths from various brands. 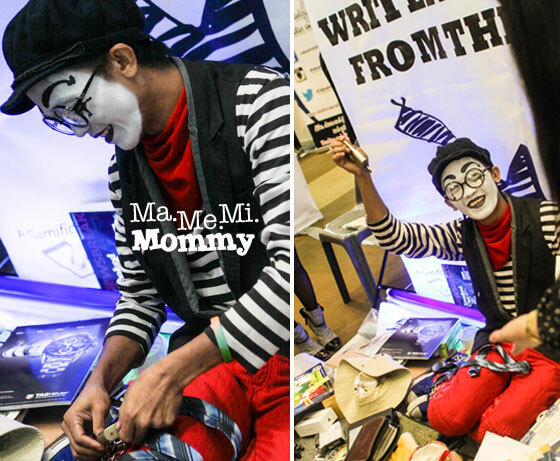 Each had their own gimmick, their own style to lure in the bloggers. 🙂 Read, FREEBIES! As I went in further, I saw this bold sign that looked interesting. 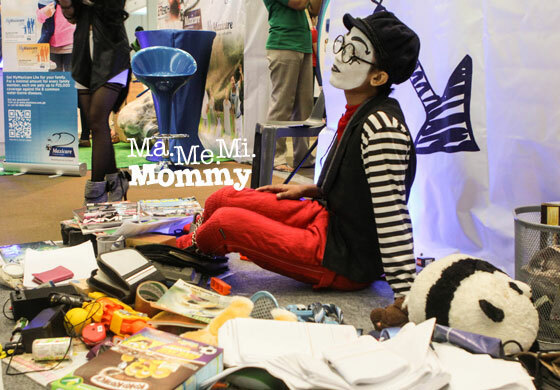 On the floor sat a mime, the exhausted writer, who was shackled in chains. Poor him. 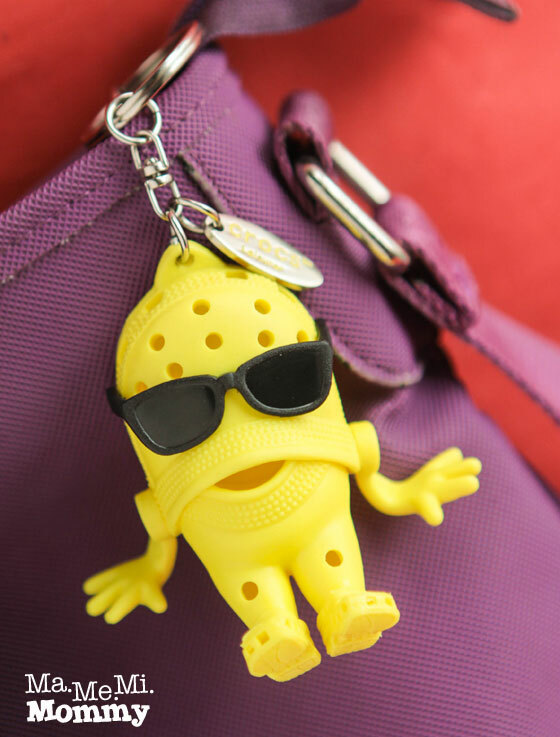 I watched as a group of bloggers tried to get him out by following clues to find the key that will set him free. When the time was up, the group still was not able to get him out. Enticed by the puzzle (and compassion for the exhausted writer! ), I decided to try it out. 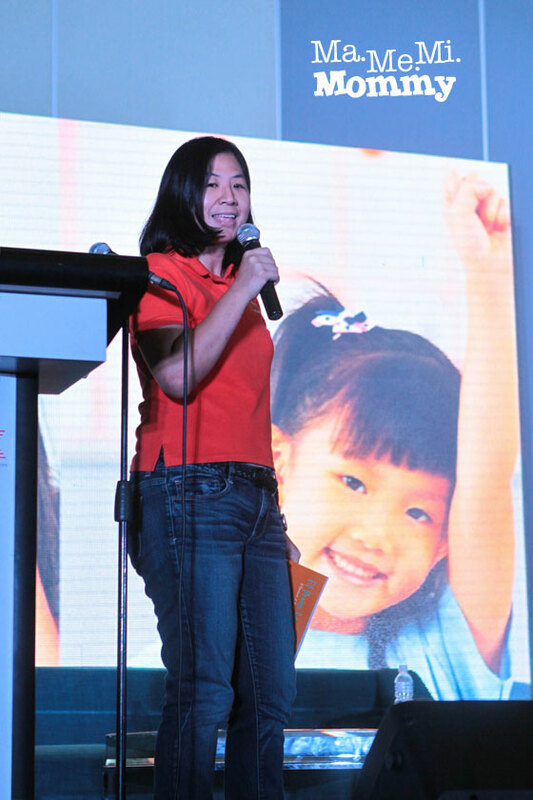 I found fellow mommy blogger Sally Yu of The Binondo Mommy around that area and asked if she wanted to join. Two heads are better than one, they say. 🙂 She agreed. We eventually found another participant from ImagineNation. Three heads now, yey! We had to find the first clue, which was a drawing. it would then lead us to the location of the next clue, a riddle. When we solve the riddle, we’ll then be able to locate the key that would open the lock to set the writer free. We cannot touch anything that’s on his area; we can only instruct the mime on what to do. I won’t bore you with the details of how we did it but before the time was up, we were able to successfully find the key and set the writer free! Yeehaw! 🙂 This was brought to us by Essays.ph by the way, thus the writer character. This was a game of finding the right key to open the right lock by ZionWiFi. Flawless had this pop-a-zit game that lets you pop balloons with darts. When there’s something inside your popped balloon, you get a prize. 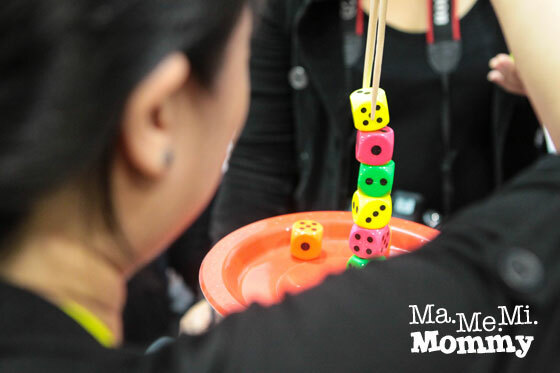 Zing Rewards had you doing challenges like these, stack up and balance dice using a pair of chopsticks, to win prizes. 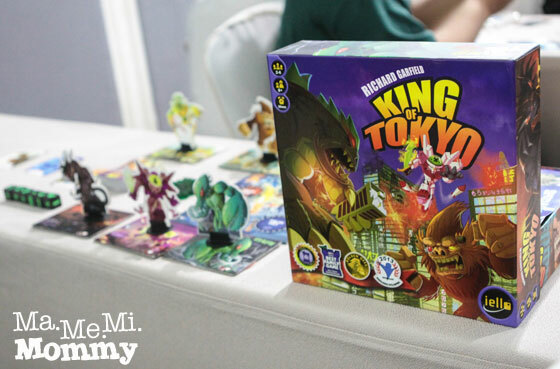 One of their popular games, King of Tokyo. 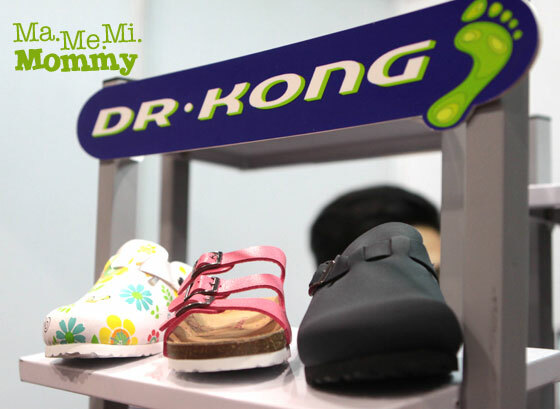 Dr. Kong gave out free foot analysis and membership cards to the bloggers. The analysis that I got was that I was knock-kneed and that one foot was good while the other foot was slightly lacking an arch. Yikes! They, of course have these shoes and slip-ons for sale to be able to correct these problems. 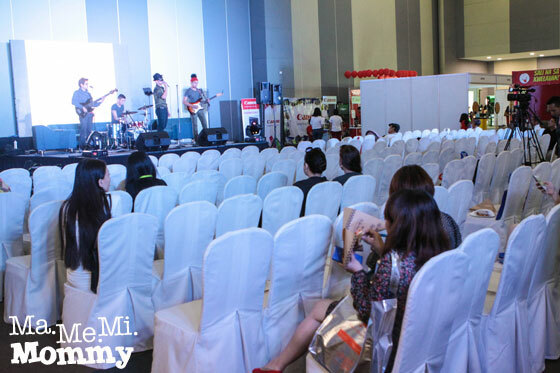 Aside from the many many booths, there was also a stage where the band Climax was playing. 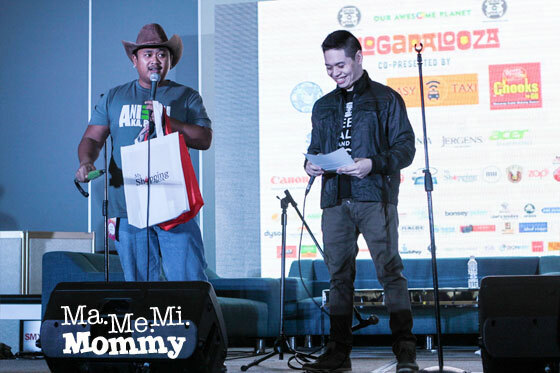 When in Manila‘s Vince Golangco hosted the event. Bogart the Explorer up on stage. I was somewhere else when I heard a man with an Australian accent talking on stage. Curious, I went closer and was surprised to see a Pinoy! He was so good! Speakers from different brands were given a chance to talk about their products. 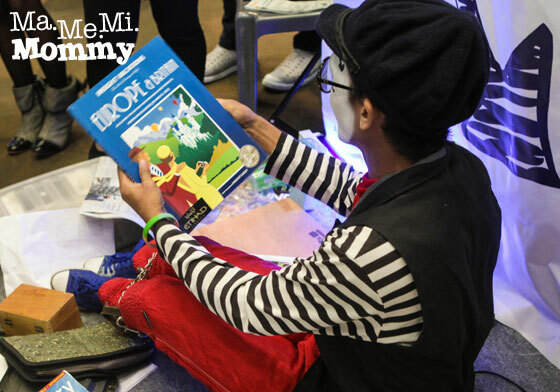 This was from BrainFit Studio, where I got the Fit Brains Learn Better book, Yey! Celebrity Alert! Maxene Magalona was also there to promote Flawless. 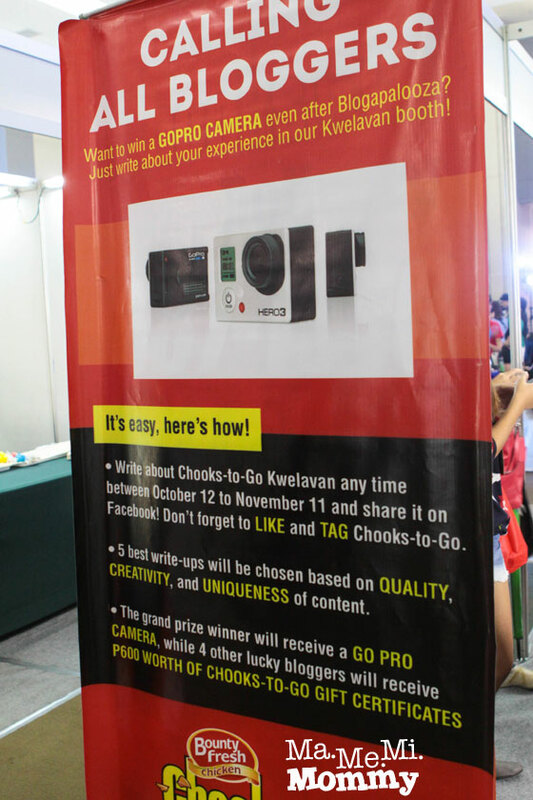 To entice bloggers to write about their products post-event, some brands held blogging contests like what Chooks-to-Go did. 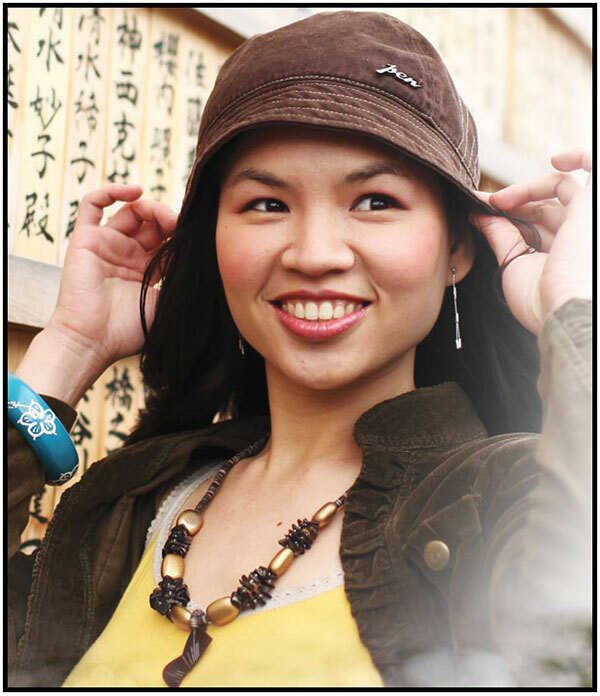 Others simply give you a free sample of their products and media kits to get you to write about them. I’m still thinking about which ones to write about. Blogapalooza is famous for the loot that you get to take home. Here’s a glimpse of what I got. 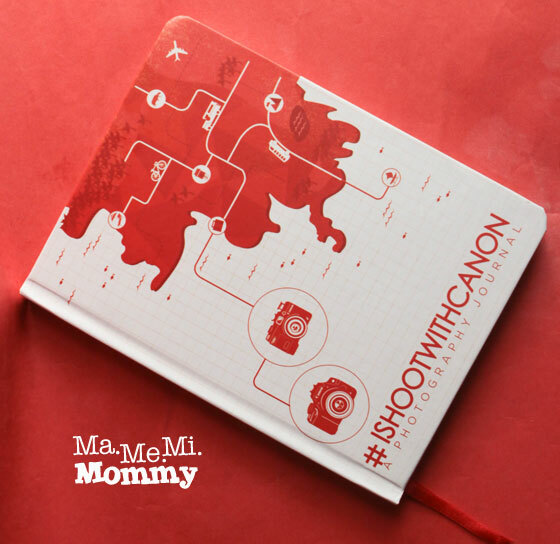 Photography Journal from Canon. I got this because I was lugging around my 5 pound camera that time, which added to the heavy weight of the loot. 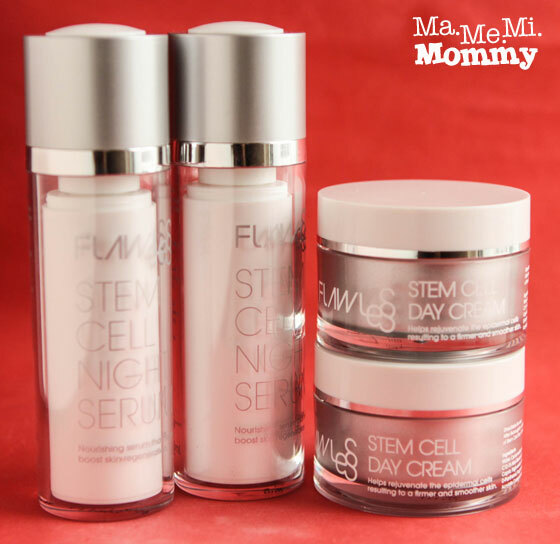 Flawless Stem Cell Night and Day Serum. I got these from popping the pink balloons. 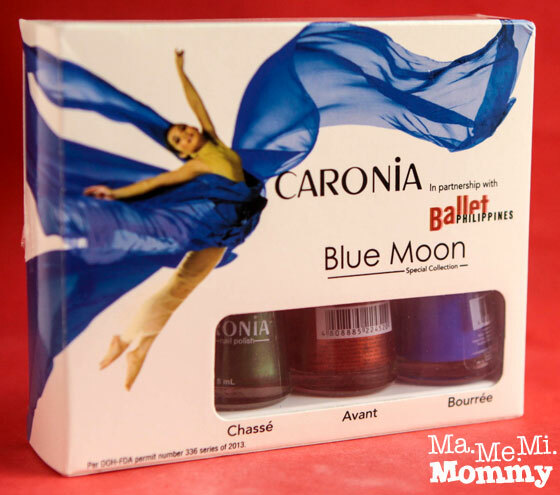 Caronia Blue Moon Special Collection Nail Polish. My toe nails are thus sporting a metallic green color now. 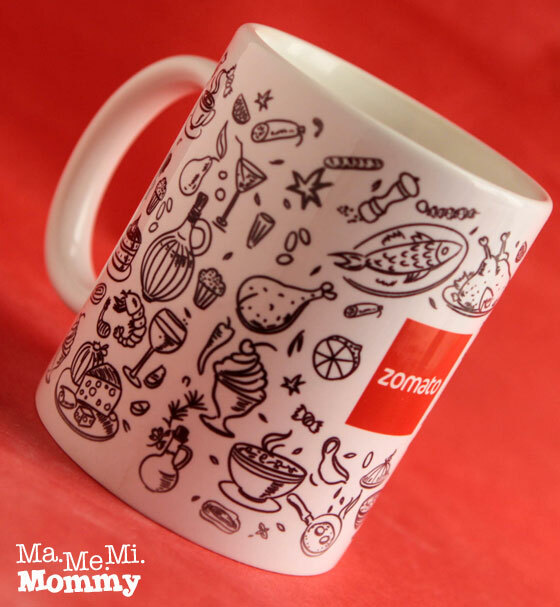 Zomato Mug. I like how it’s so cartoony that it doesn’t look like a corporate giveaway type of mug. 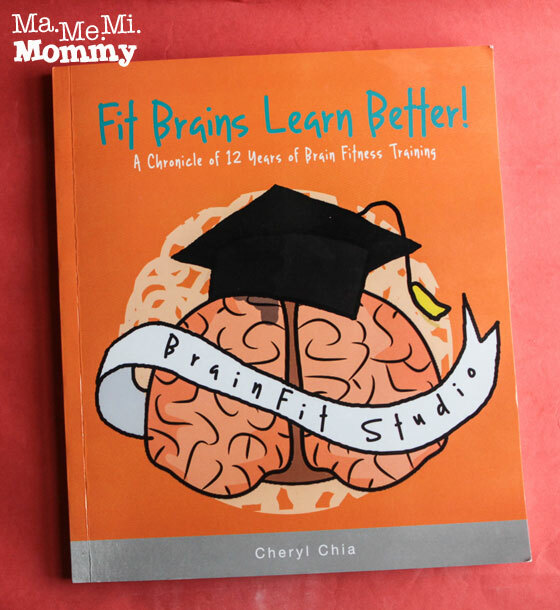 Fit Brains Learn Better book from BrainFit Studio. I got this from posting a photo of their banner in IG. Let’s see how I can work out the kids’ brains! Business Cards. Leave your business cards with the brands because they usually hold raffles and the fish bowl where you leave your cards is where they get the winners from. Bring Your Own Bag. The really big eco bags are best. There will be so many giveaways, including big and hard to hold umbrellas. Imagine lugging that all day! I saw one who had a big Toy Kingdom eco bag that can fit everything. I thought, that’s what I need! Bring Drinking Water. While there were brands that gave free food (thanks to Yellow Cab, House of Lasagna, Chef’s Noodle, Krispy Kreme), they don’t give out drinks so best to bring your own. Bring a Powerbank. 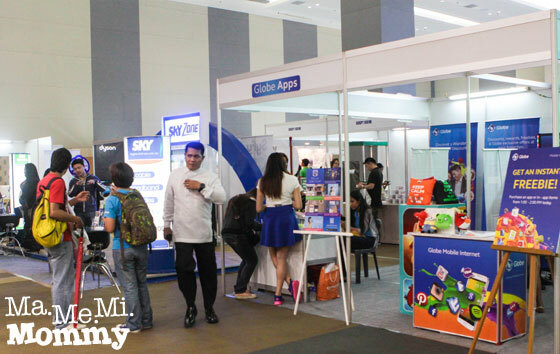 There was free WiFi from Globe during the event to live-tweet, live-IG, live-FB the event. It wasn’t long before my battery went dead though from all the live updates. 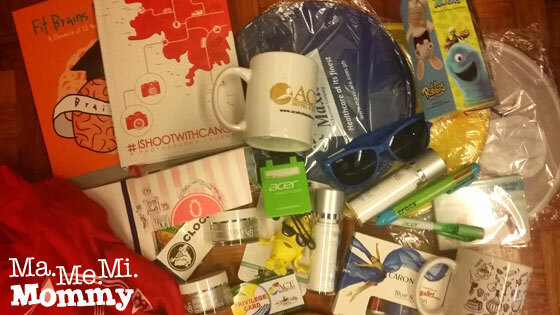 Be sure to pack extra power for your mobile phones since some of the contests were through Instagram. Find a Buddy. The whole experience is more fun with someone to go around with, take pictures with, play games with. Stay till the End. Because of other engagements, I was not able to do so though. From what I saw, I missed a good lot. P.S. 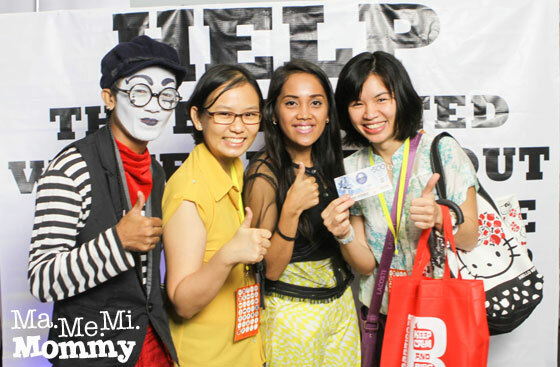 Going back to the Eat Out Manila, Find your Partner game, I did find my partner in the sea of bloggers. I wasn’t able to stay till the announcement of the Samsung TV winner though. It turned out that my partner won. Lucky her! 🙂 She now calls me the angel that made her win. Sad I wasn’t able to see you there! I was there from around 11am till 3PM lang. And yes, I think you really should stay till the end. Parang we missed loads. My fave is the Niu food tasting! I was trying to look for you coz I know you’ll attend kaso dami peeps. And yep, bigat na nga ng dala kaya me & my bestfriend went home na after NIU. 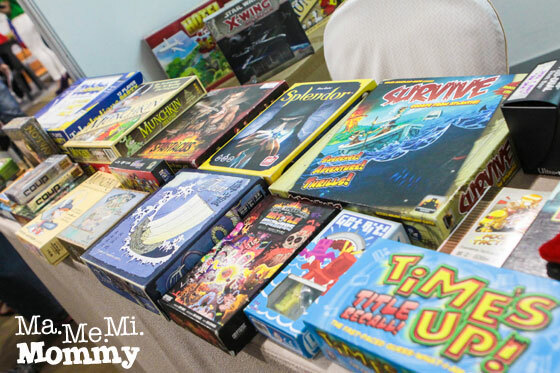 Hi Cheryl, love your post as usual and thanks for the mention! Nice to have met you again and even played that game by Essays.ph with you. 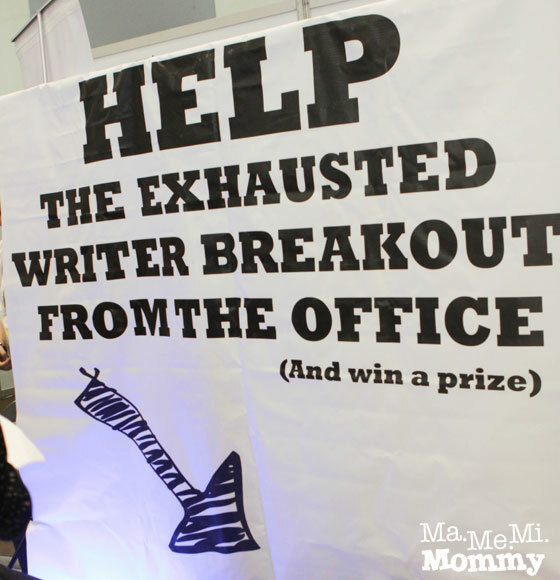 It was one of my best moments at the Blogapalooza. I look forward to our date and enjoy the P500 GC we won with Rochelle of ImagineNation! Congrats on all the loot you got, ang gaganda! Grabe hassle daming bitbit, to think I wasn’t able to visit all the booths pa since I only stayed mga 3 hours due to an important meeting to attend to kaya nagmamadali ako and wala akong nakapicture kung hindi ikaw lang, haha! Thanks Sally! 🙂 Yey, we saw each other again! Hehe, wonder when we’ll be able to set our date with Rochelle. Siguro yun ang purpose that you can bring a +1 to the event, para you have someone to help you bitbit all the stuffs! hehehe. Aaaahhh ang saya! I’m so inggit! Haha Bogart is actually popular on YouTube, and ang liit ng waist ni Maxx! 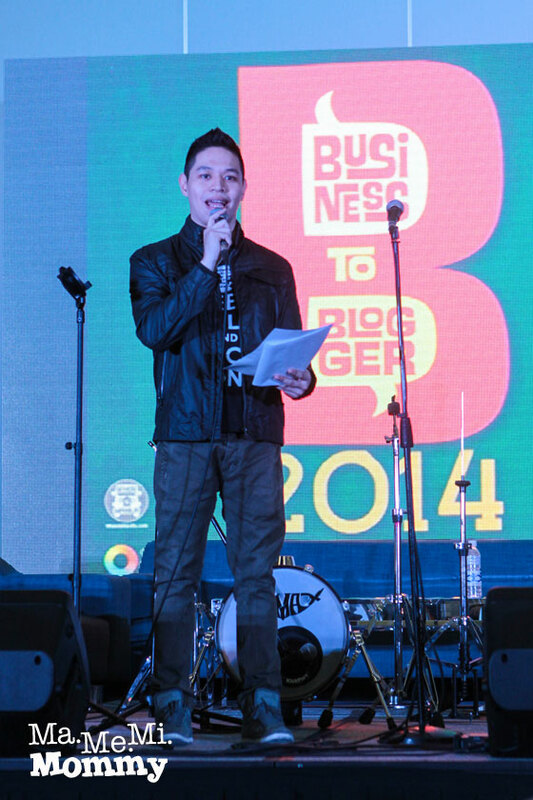 Super saya ng Blogapalooza noh? Can’t wait for next year! I really didn’t have the patience for the writer game hehehe. I did not make it there as I have another event. Glad everyone had a great time! Thank you, thank you sooo much!!! 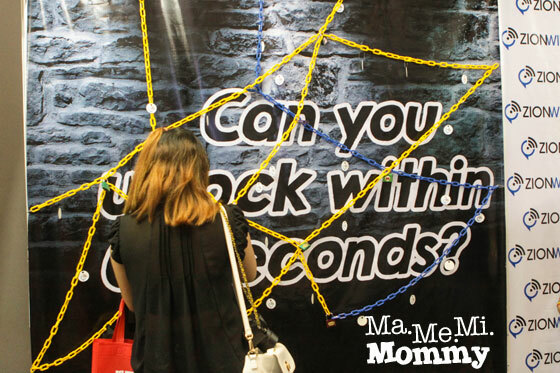 Looks like you had a terrific time at Blogapalooza! I’ll make sure I won’t miss this event next year. Too bad I didn’t get the chance to meet you.